I was talking with one of our volunteers about people and why thy are’t very committed to our youth ministry. I told him “you can draw a line from the chaos in their lives to their commitment level”. The more chaotic their lives are, the less committed they are to anything else other than their chaos. Let me first define what chaos is not. 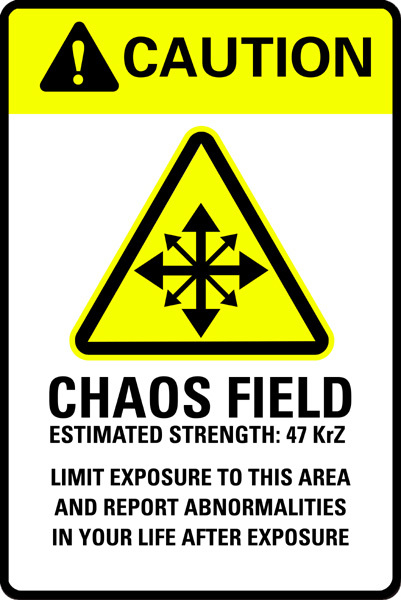 Chaos is not going through a divorce (although it is), a family death, or other serious matters. Chaos, in this instance, is self imposed drama. Chaos is: a young adult in an on again off again relationships with someone from another church and they can’t decide which church they want to go to or a person who “has” to work non-stop and does not schedule their time or money well. As leaders, we cannot stop chaos from happening, and the people who are in chaos are not bad people, but we need to help our volunteers manage their chaos. Here are a few tips. 1. Don’t recruit volunteers already in chaos. We are only a step or to away from our own chaos so we should look at those in chose with a less judgmental eye. It’s easy for us to see that someone else’s chaos is screwing up our program. The program is not the real ministry, the program is an excuse to help others (our kids, and volunteers) in their moment of chaos. Ask them if they would like less responsibility. Ask them if they would like to take a break. Set a time and check in on them often. What kind of chaos is keeping your team from being fruitful? How do you deal with chaos on your team?